The new Howard Marks book. 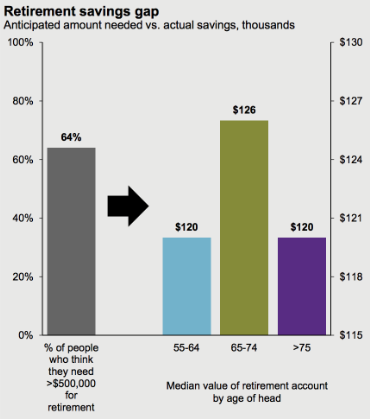 Do super-investors like Marks & Buffett actually do more harm than good? The humble beginnings of the first Vanguard index fund. How to call a market top without calling a market top. How SoftBank’s vision fund will impact the VC world. A handful of different asset allocation models. 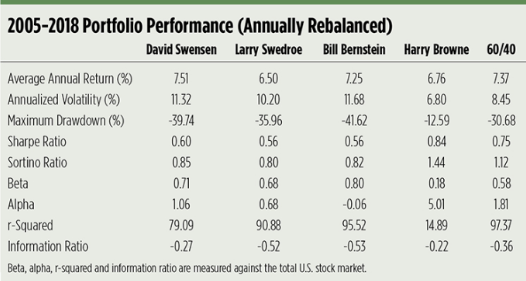 The Permanent Portfolio mutual fund. Are we wrong to be an anti-survey podcast? The fraud of the week and how to spot a Ponzi scheme. 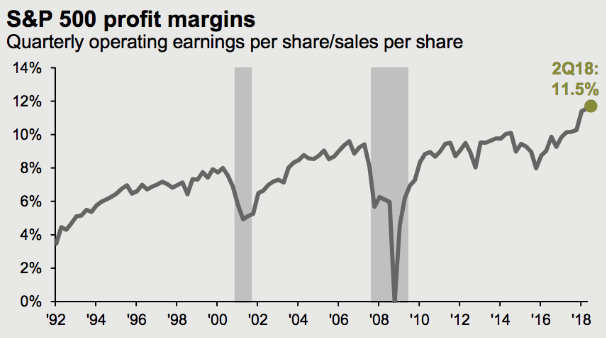 Will profit margins ever mean revert again? Can you wait to buy the dip in housing prices? Tom Cruise with a swing and a miss. Some of my high school secrets and much more.